JJ-Street Agency collaborates with JJ-Street Dance School in mediation of artists and event marketing. We represent artists and show groups with professional dance education. 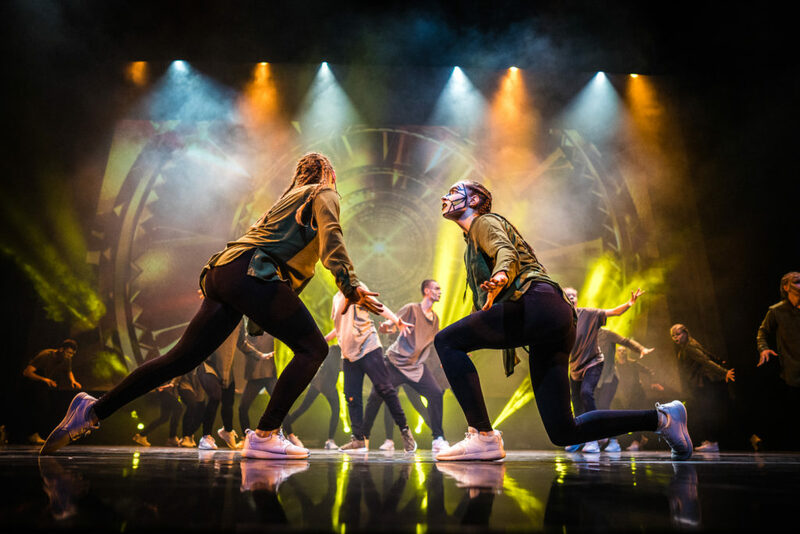 JJ-Street dance school is the first and largest street dance school in Estonia, which, in addition to the street dance, also teaches show dance and freestyle. We are ready for new challenges, projects and crazy ideas! Together we will make your event unforgettable! For more information, contact us here and we will find the best solution for your event!